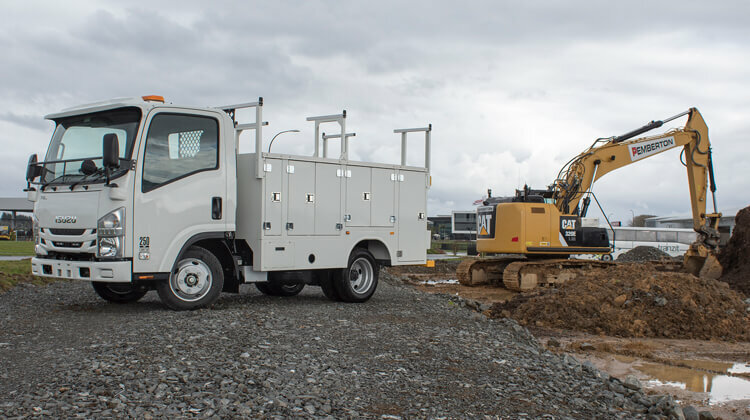 A user-friendly workhorse that is easy to jump in and drive. 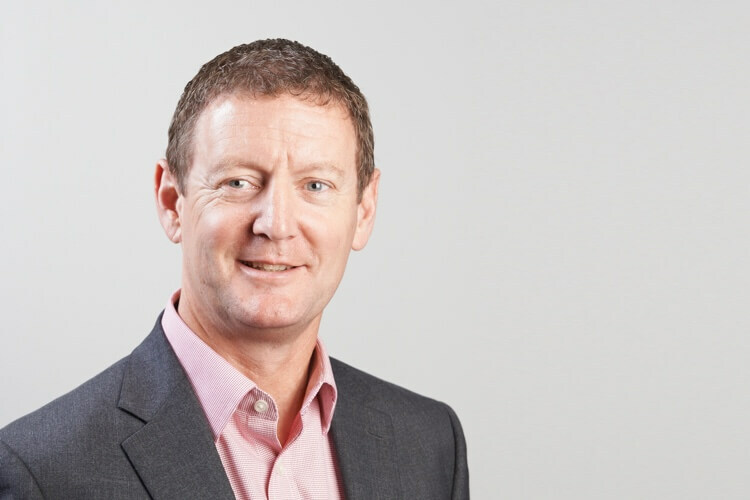 CAL Hamilton has appointed David Wilson as Dealer Principal. 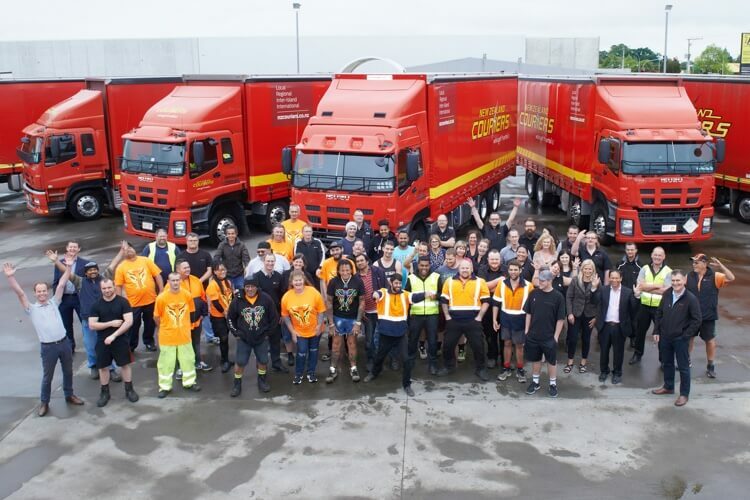 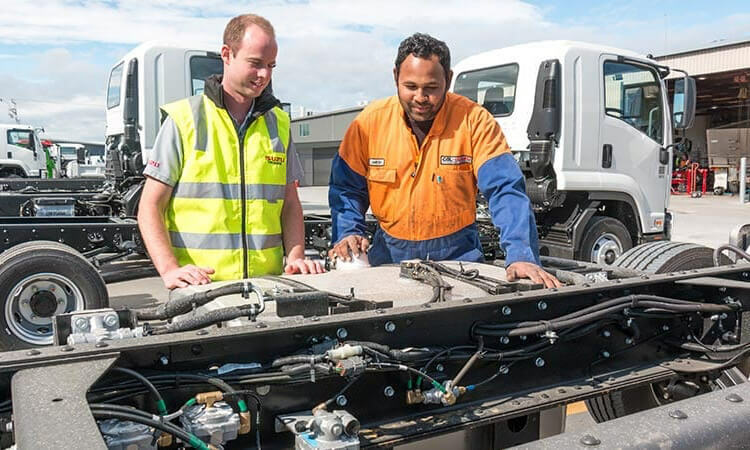 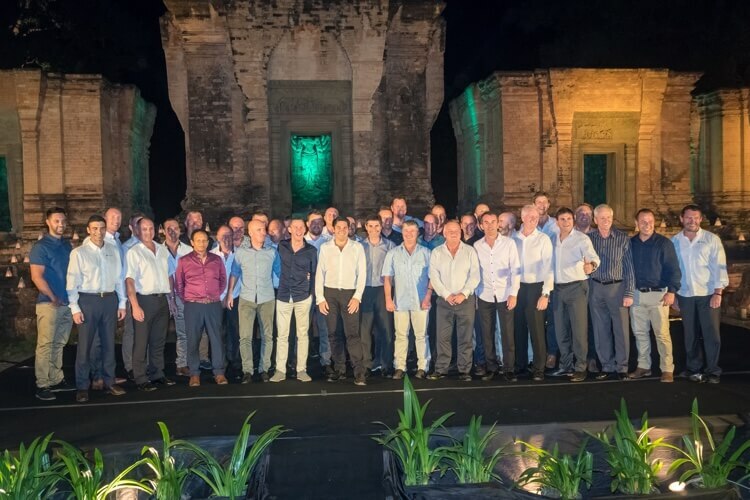 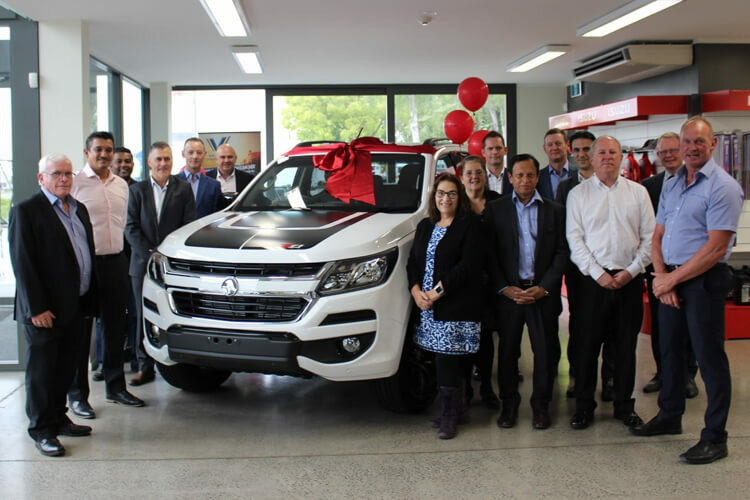 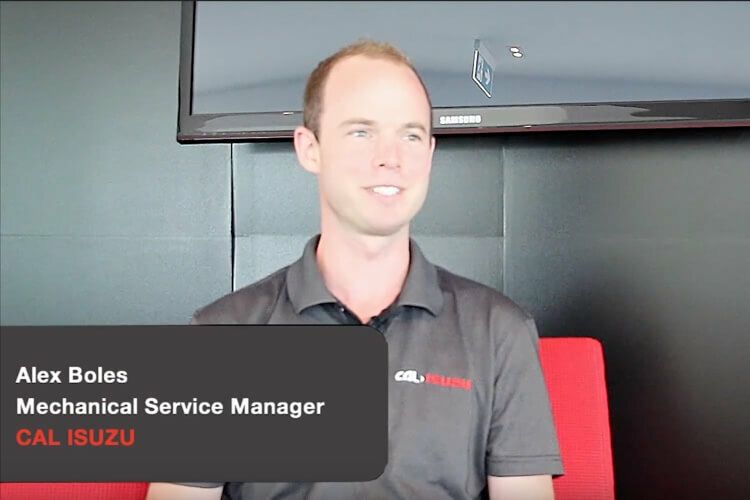 Top Isuzu Truck and Holden dealers from New Zealand were among 116 agents from 13 markets recently named GM International (GMI) Grandmasters. 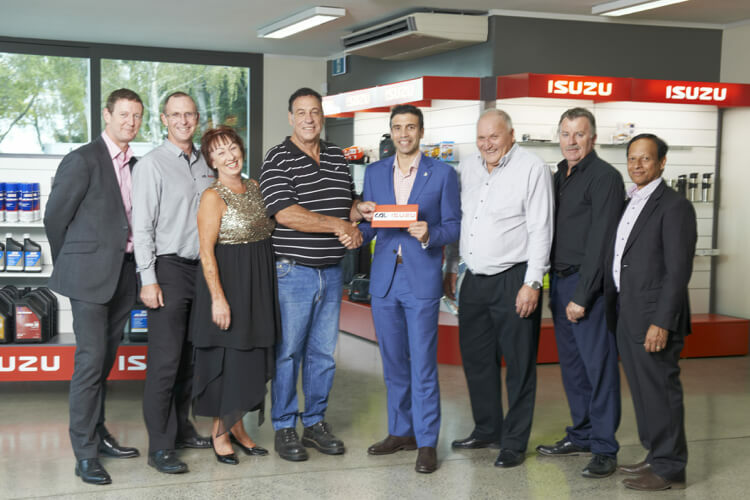 CAL>Isuzu won 2 out of 3 trips up for grabs for the Win a Trip to Japan Completion. 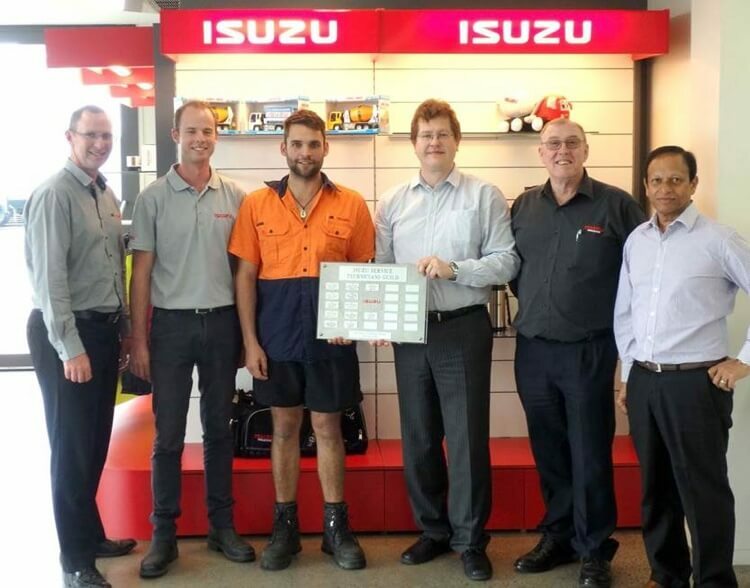 Congratulations to Kurt Brown, who for the second year running, has one the top prize for the Isuzu Truck Technicians Guild for 2017.